Is a wireless better than a corded headset? 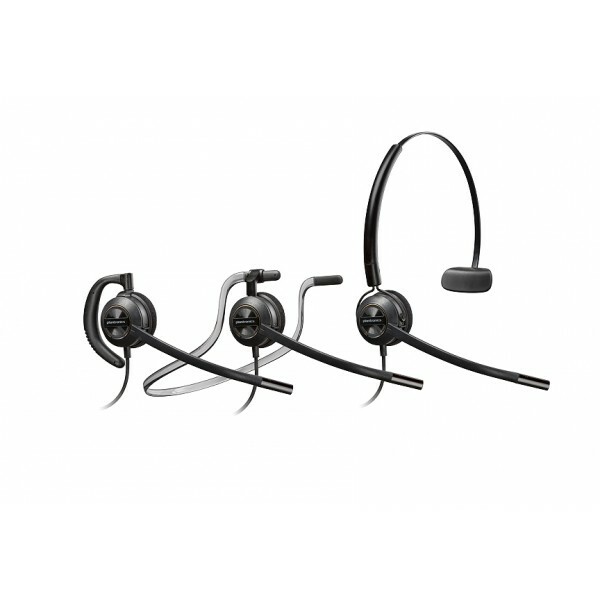 A wireless office headset is better for the simple reason they offer users mobility. That mobility does come at a price but for the right application it’s a small price to pay. 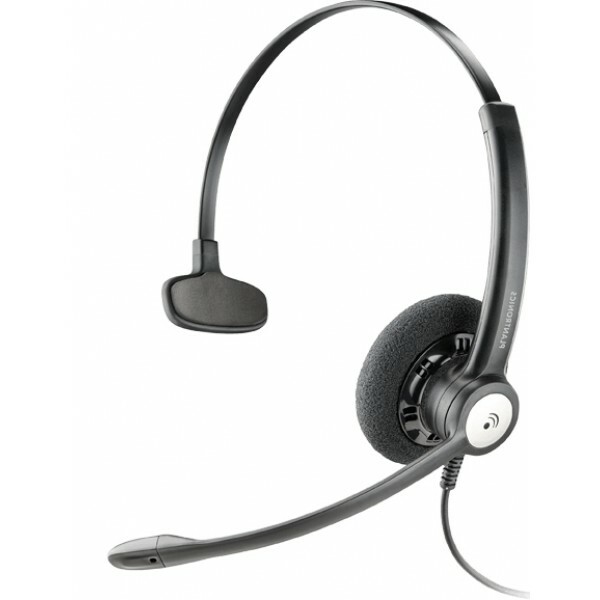 A corded headset also requires a connector cable to work with a specific phone model so when you add the costs of that ($20-50) the difference is even closer. 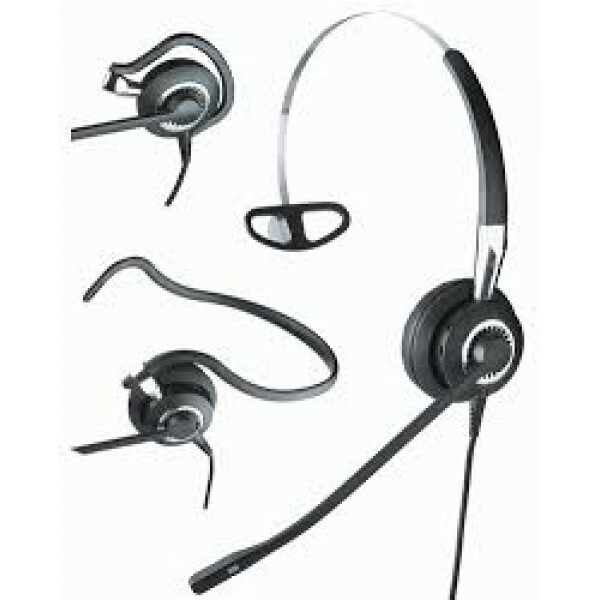 Corded headsets are however, perfect for call centre applications and the like where you need the benefit of a headset but the staff are physically deskbound. If you’re deskbound too then a corded office headset may be the more costs effective solution. Do I need any special cables to make a corded headset work with my desk phone? Yes. There are over 60 types of different connector cables for corded headsets and they differ depending on your phone system manufacturer and even your specific phone handset model. Before you buy any corded headset you need to confirm which cable you need as these are not included in the price. The reason we have to treat them separately is because the sheer number of them. What do I need to answer calls away from the office desk? If you have a corded headset you will need a miracle. Unfortunately, the reality is you will need to get a wireless headset with a headset lifter. Telephone associated neck injuries are incredibly common and we have customers every single day tell us this is why they’re ringing to buy a corded headset. 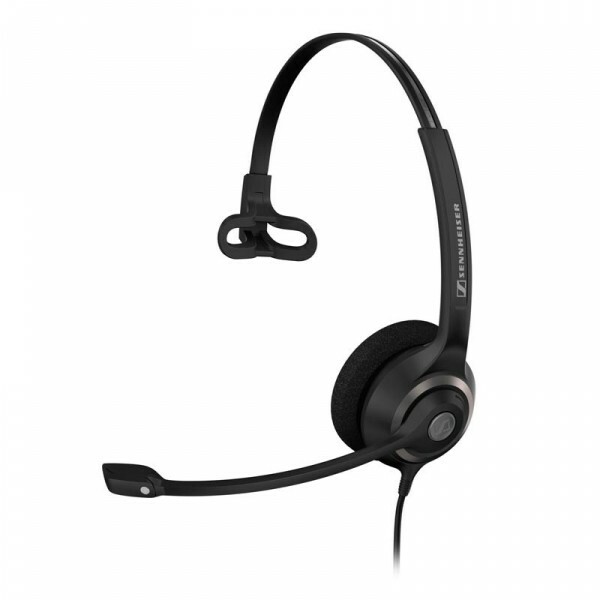 It’s probably no coincidence that Plantronics corded headsets are endorsed by the Australian Physiotherapy Association. Neck strain easily occurs when trying to multitask with a phone handset in the crook of your neck and typing in the other. This repetitive action often leads to quite serious ongoing injuries. 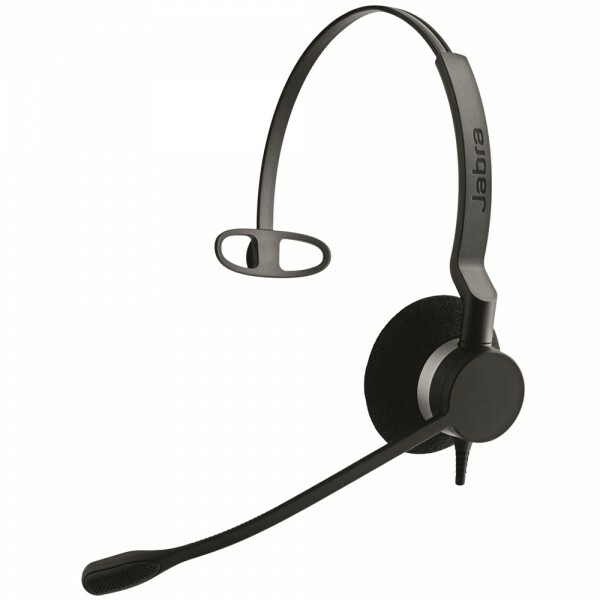 For such a small investment, a corded headset addresses this problem as it frees up the hands completely. 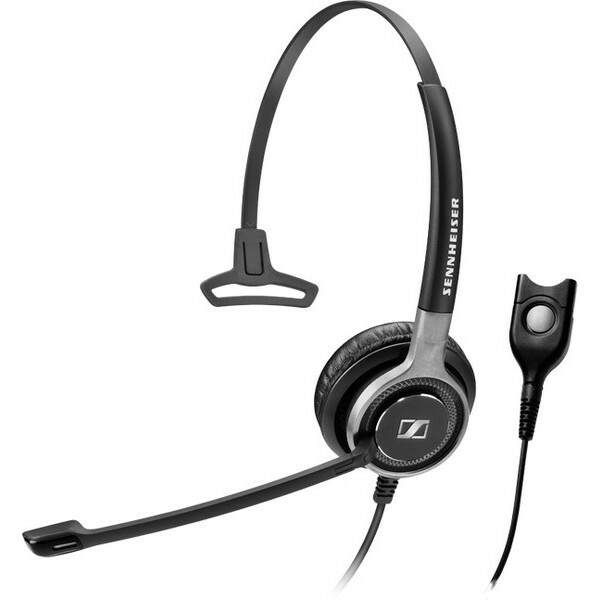 Should I have a monaural (one ear) or a binaural (two ear) corded headset? A binaural headset is probably the right solution if you’re in a loud , to very loud, environment. The two ears helps block out the background noise for yourself, not the caller – that’s what noise cancelling is for. 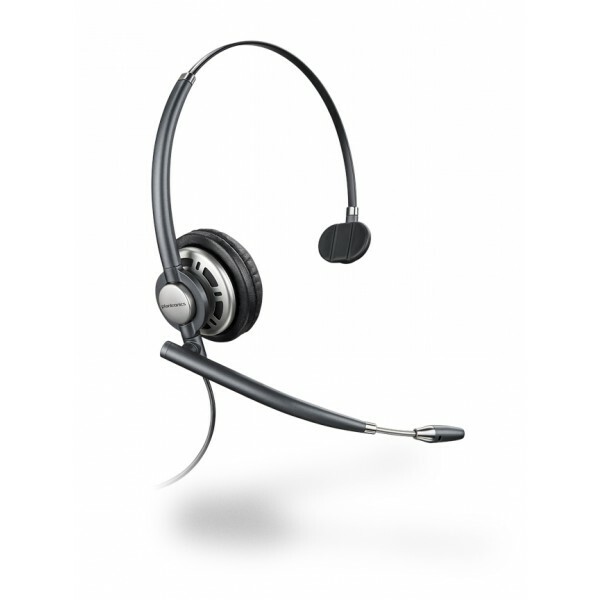 Manufacturers actually recommend binaural corded headsets for people that spend more than 4 hours a day on the phone as it also balances the noise between the ears which means volumes can be lower and reduces the potential of long term hearing loss in one ear. 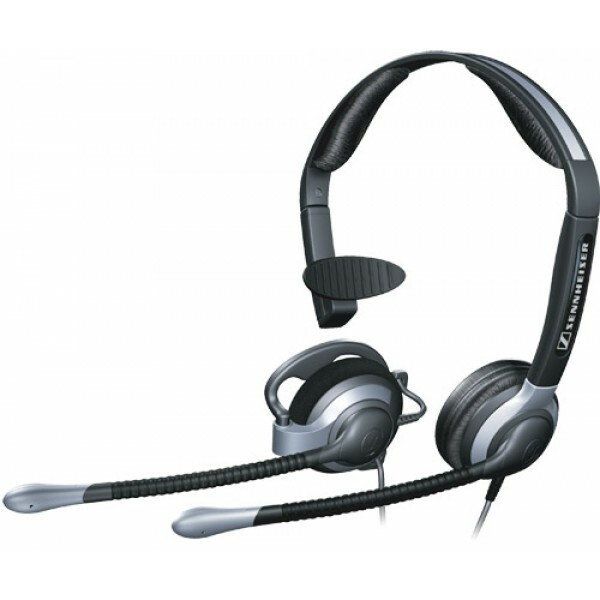 If you want to hear what’s going on around you then go for a monaural corded office headset instead or even an over the ear model. Does a noise cancelling microphone on an office headset work? 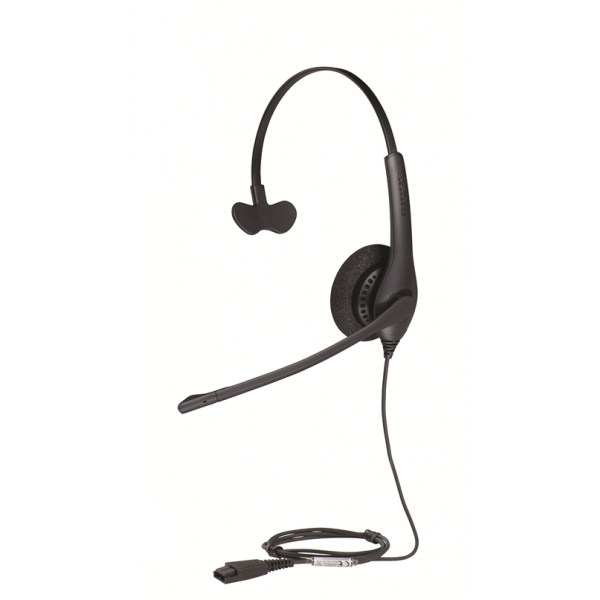 Noise cancelling mics effectively eliminate up to 70% of background noise. For very loud environments it is suggested you go for an ultra noise cancelling corded headset which is even more effective again. 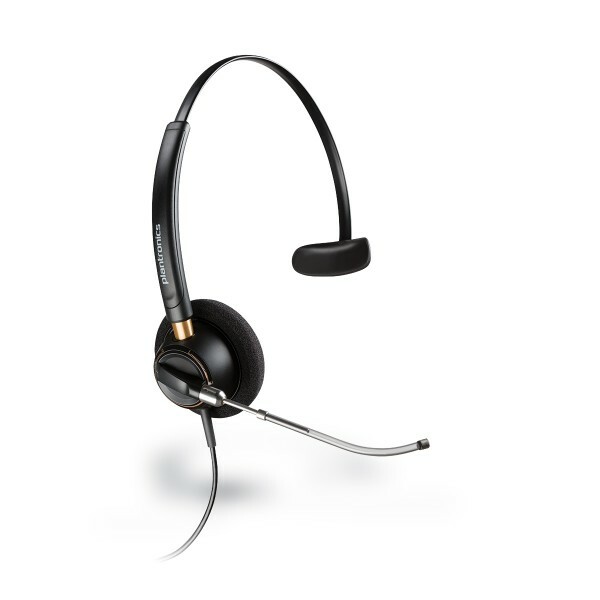 Some type of noise cancelling is mandatory for call centre environments or open plan offices. 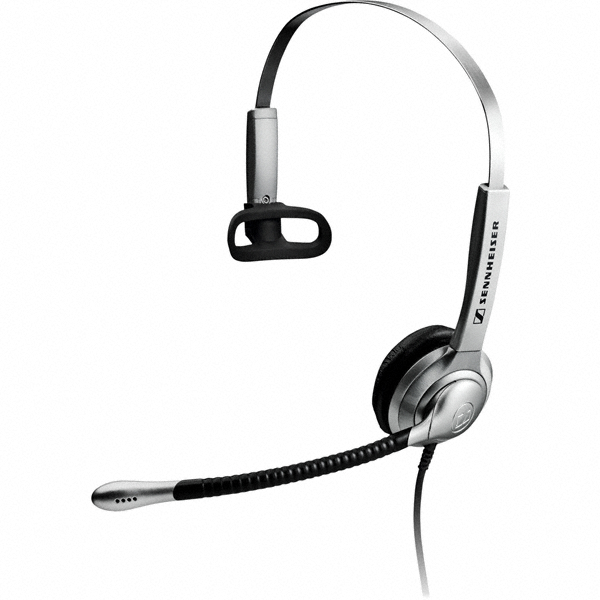 Which brand of corded office headset is best? If you use the advanced filter above you’ll soon narrow the corded selections down. Then it might be simply a rice or aesthetic consideration. If you want our expert option then please feel free to contact us anytime. With our satisfaction guarantee you simply can’t go wrong. 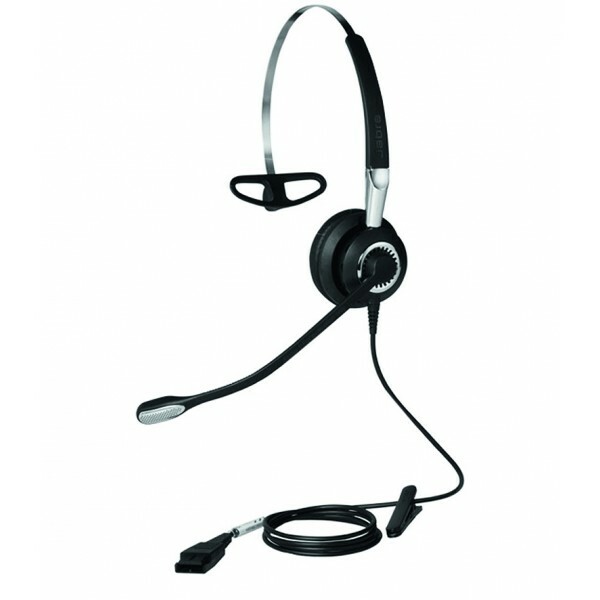 Unbeatable prices on corded headsets - guaranteed! 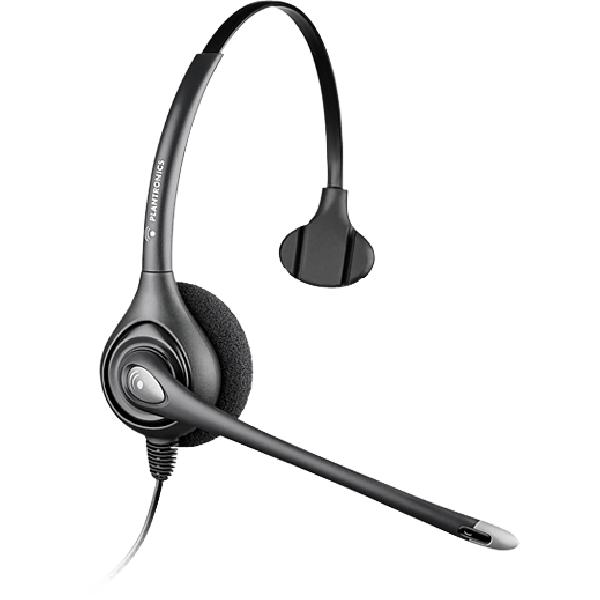 Give our expertly trained team a call on 1300 889 728 to place your order and you’ll be sporting your new GN Netcom, Sennheiser, Jabra or Plantronics corded headset in no time. 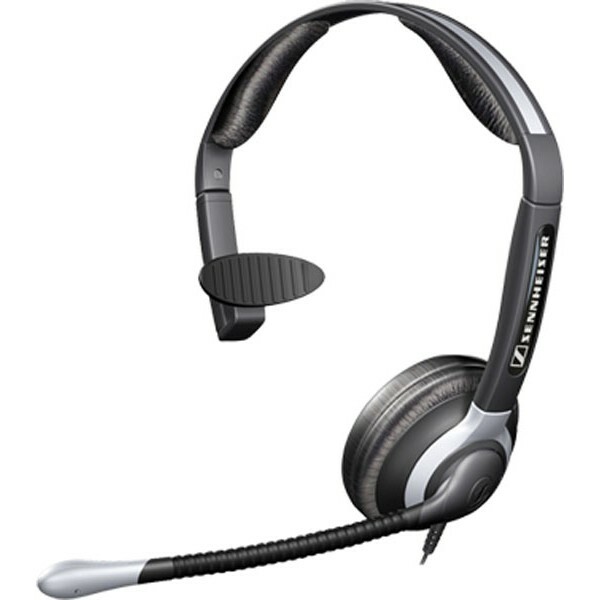 *Multiple corded headset discounts available on retail purchases only. Offer excludes government and corporate buyers. To learn more about government and corporate pricing call us on 1300 889 728.